Environmental devastation in Panama is occurring at an alarming rate while the majority of Panamanians are watching with indifference. Fortunately, there are some important organizations dedicated to the protection of the country’s beautiful and now-threatened natural treasures. These are some of the most active organizations. Established in 1985 by respected business and academic leaders, the non-profit Asociación Nacional para la Conservación de la Naturaleza (www.ancon.org) has helped to create many of the country’s national parks. It has also shown considerable power and influence over ANAM (the country’s National Environmental Authority) when necessary changes were not being made fast enough. 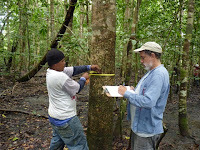 In addition, Ancon Expeditions (www.anconexpeditions.com), based in Panama City, offers a wide variety of eco-tours ranging from boat tours of the Panama Canal watershed to guided tours of the Embera indigenous villages. Although this tour company is the for-profit portion of ANCON, part of the proceeds are used in the ongoing battle to protect the country’s natural environment. 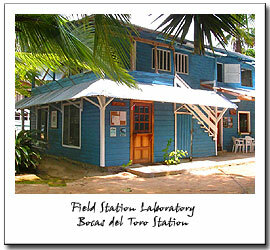 This conservation organization (www.cbmap.org) focuses on many environmental issues within Panama. 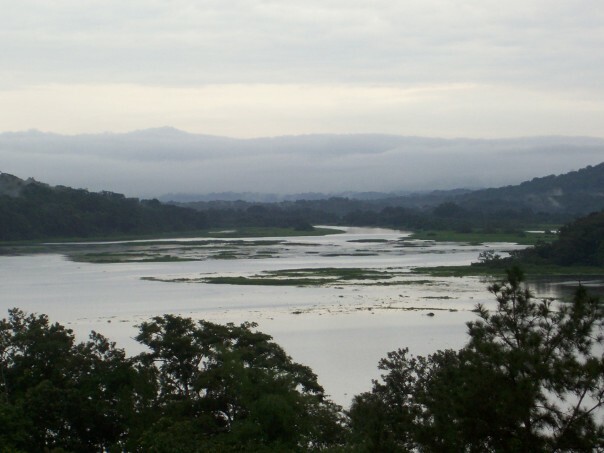 Also known as the MesoAmerican Biological Corridor Panama (CBMAP), it supports the government of Panama’s efforts in reducing poverty and improving income and employment opportunities for rural communities. Projects include the Environmental Investment Fund (AIF) that offers grants for communities to improve their ability to protect natural resources in a sustainable manner, which at the same time improves their overall living conditions. 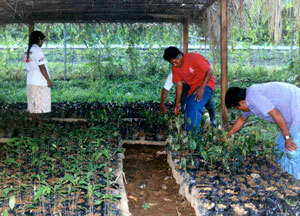 It has also partnered with both the Central American Environment and Development Commission as well as ANAM. 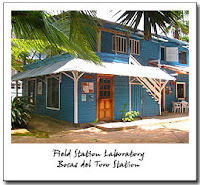 This non-profit organization (www.itec-edu.org), based in Bocas del Toro, operates the Bocas del Toro Biological Station where they offer ecological courses to undergraduate and graduate students as well as manage programs for the conservation of sea turtles, rain forests and a wide variety of other natural resources along the Caribbean coast of Panama. The organization is always in need of qualified and experienced instructors as well as field researchers and enthusiastic volunteers. A good way to get CBMAP to improve income and employment opportunities for rural communities is to get a mold remediation company and have them teach their business as a part of a SRI (Socially Relevant Investment). People and groups get taught new ways to address common issues like mold and cleaning, and businesses can generate jobs and income.